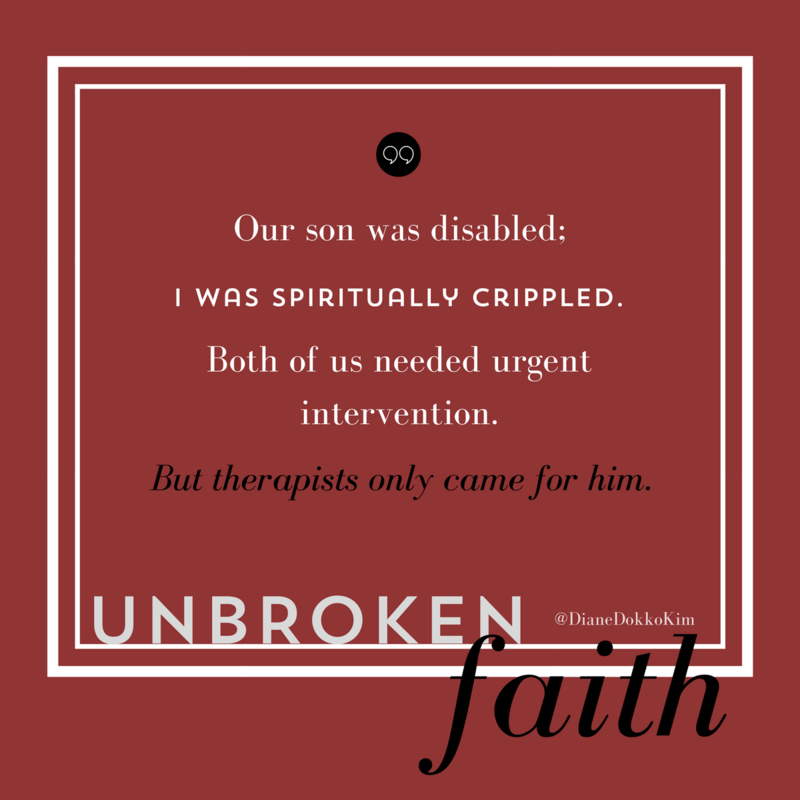 “Our son was cognitively disabled; I was now spiritually crippled. When a parent hears that their child has a disability, hearts and hopes are broken. But faith doesn’t have to be. 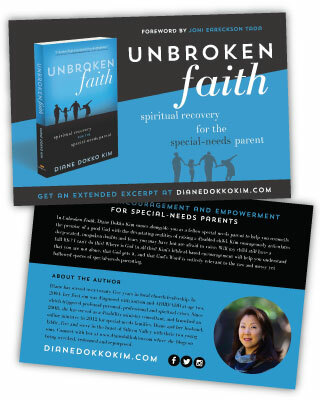 Diane Dokko Kim comes alongside families as a fellow special-needs parent to help reconcile the premise of a good God with the gritty realities of raising a child with disability. 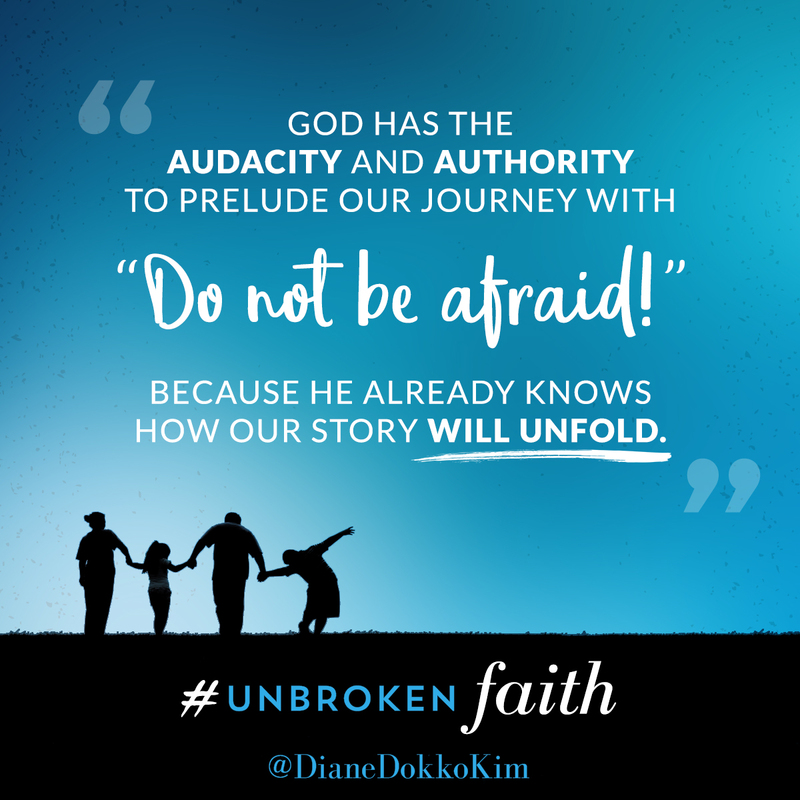 Grace allows room for doubt, fear, and even anger. 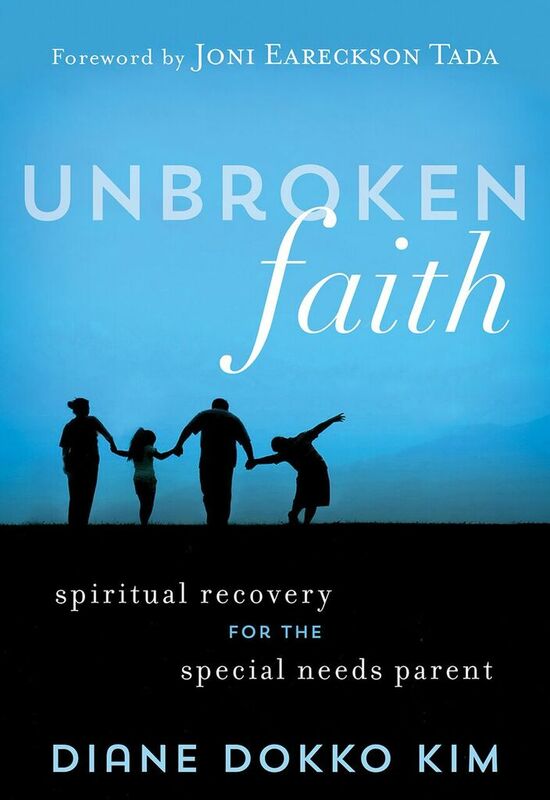 Unbroken Faith’s Biblical application and encouragement helps readers understand that they are not alone, that God gets it, and that the Bible is entirely relevant to the raw and messy yet hallowed spaces of special needs parenting. Whether by diagnosis, disillusionment, a death—or the death of a dream— everyone gets “crippled” by something. No one is exempt from the jagged edges of a broken planet. 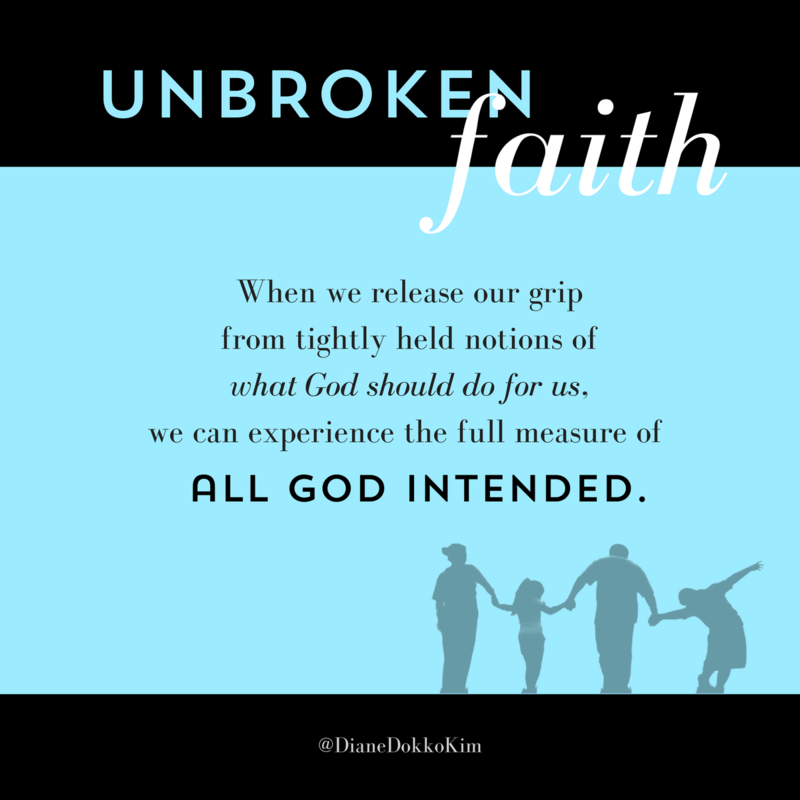 All believers struggle to reconcile faith with disappointment. Sin and brokenness may steal, kill, and destroy, indiscriminately. 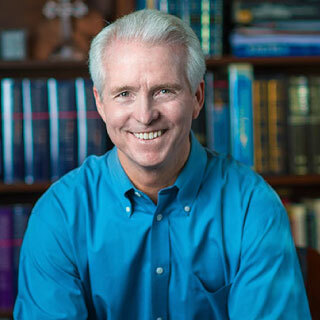 But no matter the spiritual diagnosis, Jesus is an equal opportunity Healer and Redeemer. 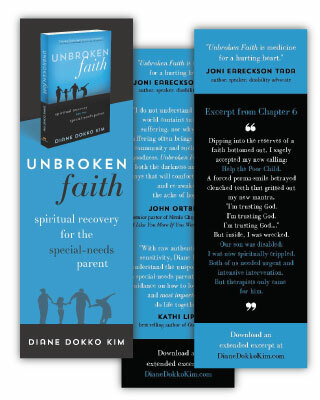 Unbroken Faith identifies and treats the crippling fear, guilt, and inadequacy that parents of special needs kids can encounter. Kim courageously articulates deep-seated, unspoken doubts and fears you may have but are afraid to voice: Will my child still have a full life? Can I do this? Where is God in all this? 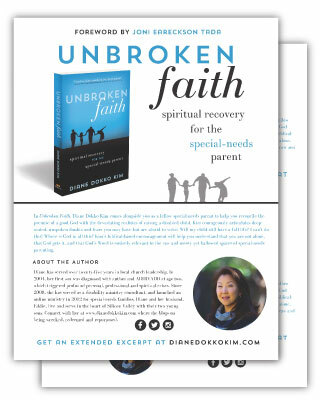 As you are adjusting to your new normal, Kim’s biblical-based encouragement will help you understand that you are not alone, that God gets it, and that God’s Word is entirely relevant to the raw and messy yet hallowed spaces of special needs parenting. 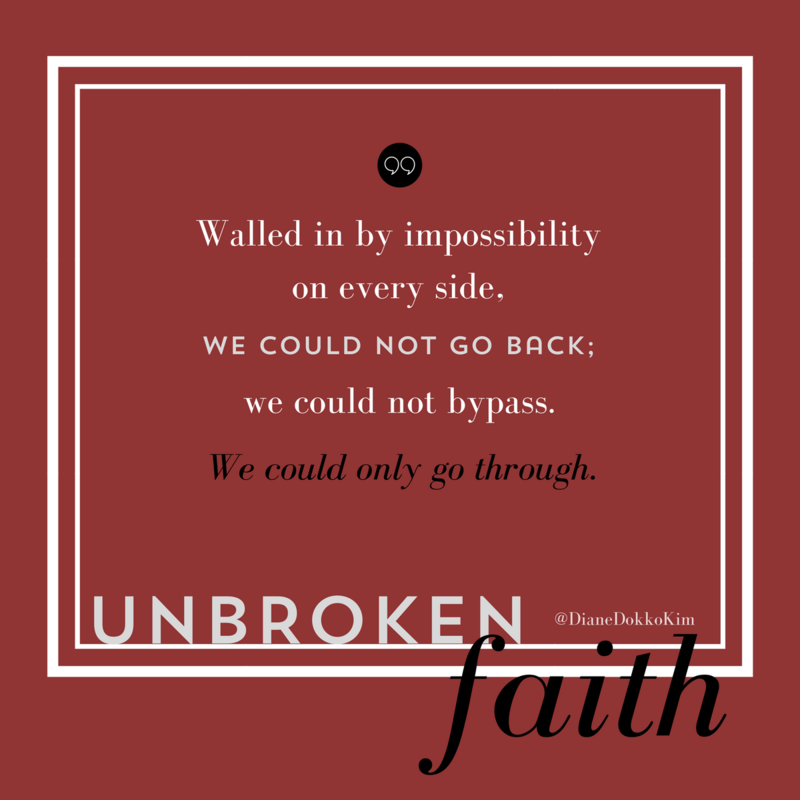 If you would like to order a bulk order of Unbroken Faith, please click here and complete the order form. 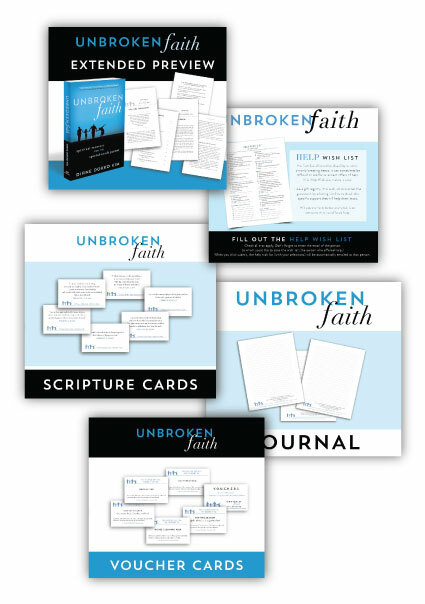 Bonus resources for Unbroken Faith. Subscribe to receive new resources by email. 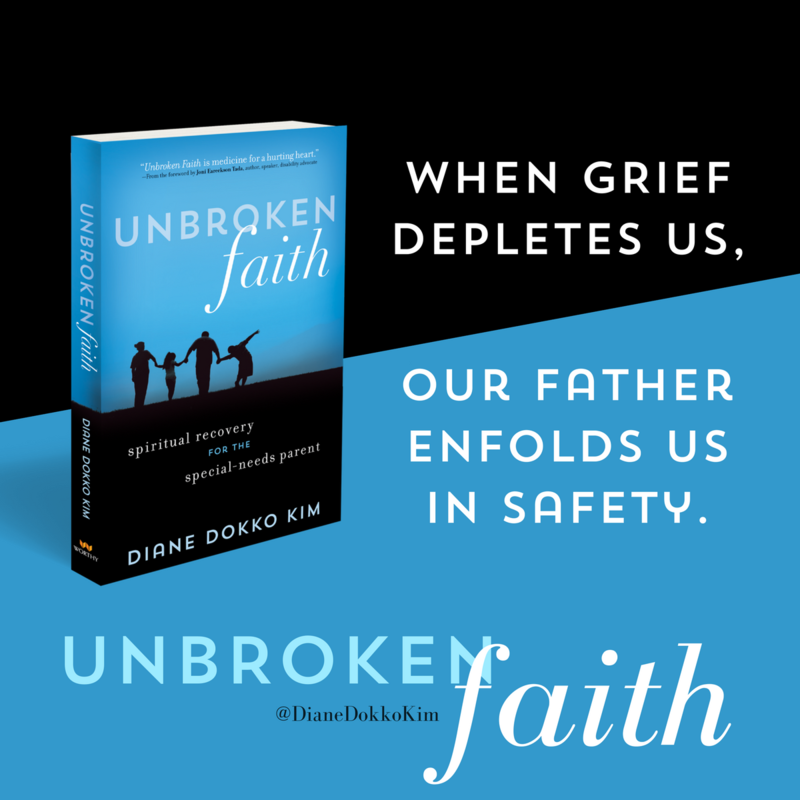 These resources below are available at any time to post on social media, use at an event Diane is coming to and tell your friends about Unbroken Faith. Click to download. 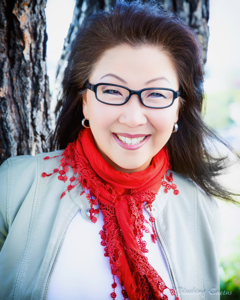 Diane has served over 25 years in bi-vocational church ministry. In 2004, her first son was diagnosed with autism at age two and ADHD, which triggered profound personal, professional and spiritual crises. 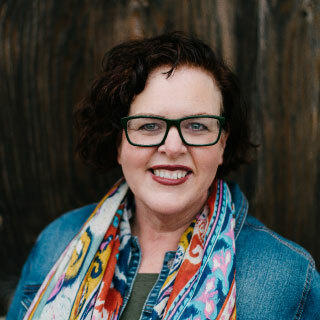 In 2008, she began serving the disabled community as a special needs ministry consultant, equipping churches to become fully-inclusive faith communities, leading parent support groups, and speaking at churches and conferences. 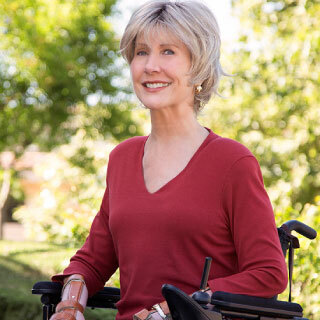 She is honored to partner with the ministries of Joni and Friends as a national speaker and ministry ambassador. 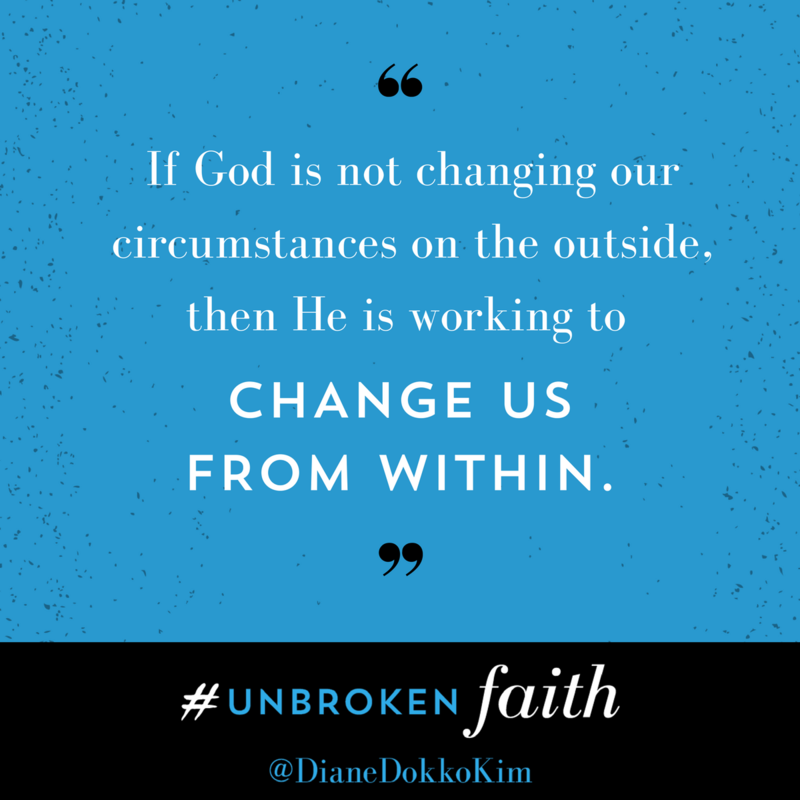 In 2012, Diane launched an online ministry, with a passion to comfort others with the comfort she received from Christ (2 Corinthians 1:4). 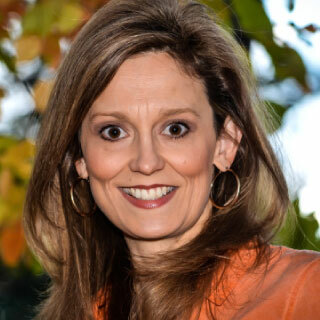 Her writing has been featured in Christianity Today, Orange’s Parent Cue, Parenting Magazine, Dandelion Magazine, and SpecialNeedsParenting.net. She strives to empower weary parents to experience the timeless relevance of God’s Word applied to the gritty realities of special needs family life, and to view their journey as a unique opportunity for spiritual growth and discipleship. Whether by diagnosis, a death—or the death of a dream— everyone gets “crippled” by something. No one escapes the jagged edges of a broken planet, unscathed. 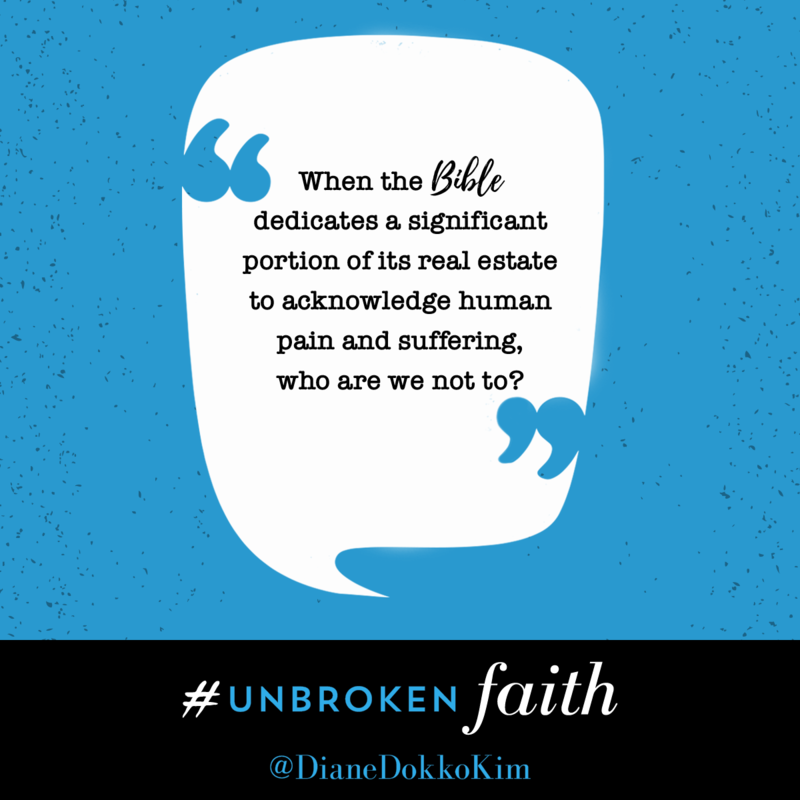 All believers struggle to reconcile faith with disappointment. 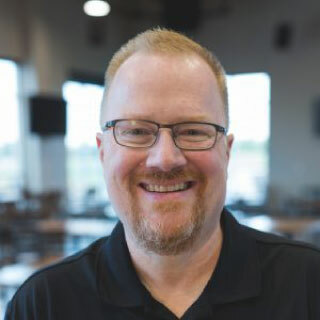 Sin and brokenness may steal, kill, and destroy indiscriminately. But Jesus is an equal opportunity Healer and Redeemer. Diane and her husband, Eddie, live in the heart of Silicon Valley with their two young sons. 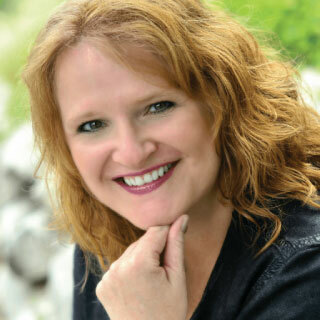 Connect with her on Facebook or hang out here on her website where she blogs about being wrecked, redeemed and repurposed.